Below you’ll find our most commonly asked questions. If you have other inquiries, please feel free to call or email any time! What is the difference between the 700TVL vs 1.3MP? The 700TVL one is an analog system. Its resolution is lower than that of the digital 1.3MP system. 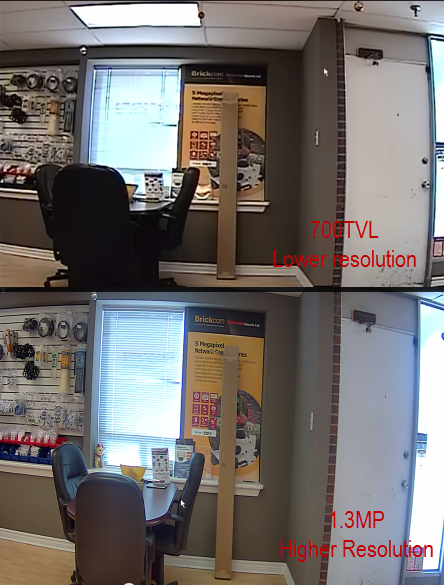 The quality for the 700TVL system is still quite good, but if you’re trying to see granular detail like keeping an eye on the cash register, the higher resolution one is the way to go. If you don’t mind spending the extra money, get a 1.3MP one. If you choose to upgrade later on, the cables we lay down for the digital system can be reused for a higher resolution system. Which cameras have night vision? All of the cameras we supply have infra red – night vision. When it gets dark, the camera displays black and white – its the way cameras deal with low light situations. Sample of night vision for 700TVL system. How long does it take to install a CCTV system? It takes between 4 hours to 1.5 days to install depending on how many cameras you’ve ordered as well as the size of your building. A typical 4 camera system for a single storey should take around 4-6 hours. It should take roughly the same amount of time for a standard office. How does a CCTV camera system work? Basically the cameras send the information to a DVR (analog) or NVR (digital). The DVR or NVR records the information onto the hard-drive. It will also show the captured information on a monitor as well as stream it across the internet to your mobile phone, laptop or tablet. What is the difference between an analog & digital camera? Analog security camera systems are the defacto standard in video surveillance. They are simple to configure and affordable. While the picture quality in analog systems is still very good and used in many commercial security applications, due to its technical limitations, they are limited to a maximum of D1 and 960H resolutions. Digital systems typically comprise of IP (or network) cameras connected to a Network Video Recorder (NVR). As digital systems provide complete flexibility and extremely detailed footage (HD quality), they are usually slightly more expensive than analog systems. There are some hybrid systems (e.g. HD-SDI, HDCVI) which delivers HD video over coaxial cables which means it could work over any existing camera cabling. This would allow you to upgrade an existing camera system to HD quality without having to rewire the premises. Ask us for this if you’ve already got coaxial cables and want to upgrade to a higher resolution system. Are your cameras for inside or outside? 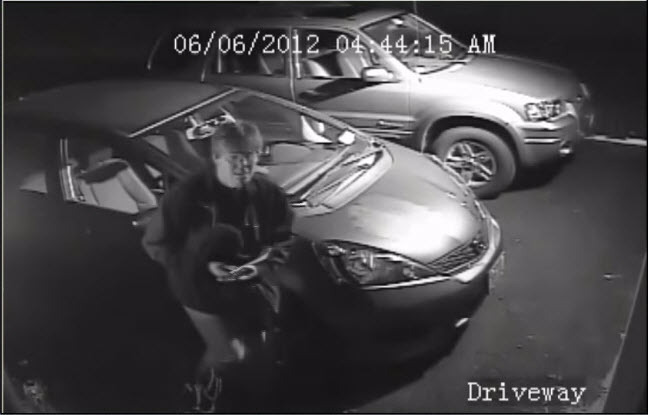 We have both indoor and outdoor cameras available. Most people want outdoor cameras to keep an eye around the premises, but sometimes, you may want to keep an eye on the inside of your home. We also have Hidden Surveillance / Spy Cameras designed for indoors which allows you to keep an eye on the inside of your premises discreetly while you’re away.